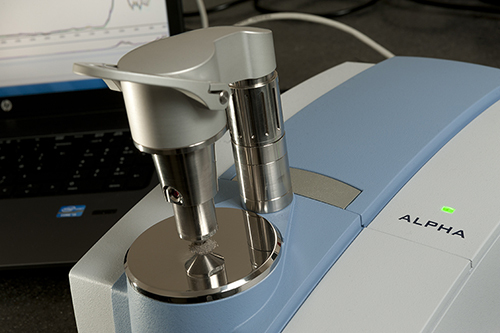 Our world class laboratory is capable of providing elemental and isotopic data for a wide variety of uses. Our extensive sample preparation facilities can cope with a wide variety of sample material including core and cutting samples. Our services range from sample washing, lithology separation in ditch cutting samples to full trace element analysis of samples. 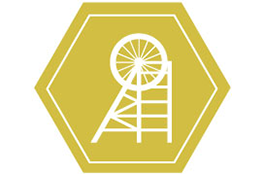 We also specialise in the analysis of rare earth elements. This enables us to produce research grade analytical data at a commercial rate. Up-to-date QC data for our laboratory is available on this page. In addition to work being carried out in our UK, USA and Australian laboratories we can also provide a mobile laboratory service suitable for deployment to core stores or field sites. We pride ourselves on providing a flexible service based on the following equipment, so please contact us with your specific needs and we will endeavour to provide a solution. Hand held XRF – A Field based, non-destructive, instrument capable of major element (including Ca and Mg) and trace element analysis. 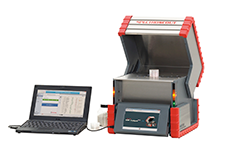 Desktop XRF – A lab based instrument which is also capable of being transported to site and run off standard electrical supply. 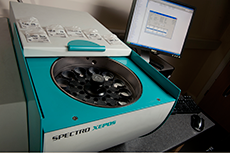 ICP-OES – A lab based instruments capable of highly precise analysis of both major and limited trace elements. 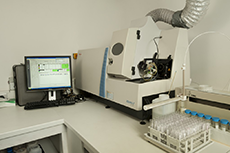 ICP-MS – A lab based instrument capable of analysing for trace elements to parts per billion precision, including the rare earth elements. You can find out more about which cookies we use here.